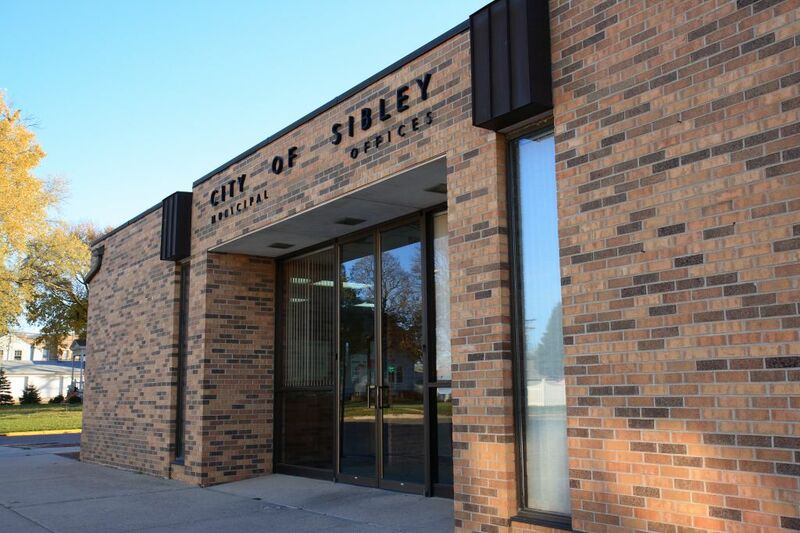 Sibley, located in beautiful NW Iowa offers an energetic community, large retail base, affordable housing, and modern telecommunications. We Strive to provide an excellent quality of life for all through a great medical community, a diverse and thriving industrial base, great educational and recreational opportunities. Sibley, Iowa, unlimited opportunities with strong family values. Increase opportunities that will enhance the quality of life for all ages.